One of the most influential people in the world (according to Time Magazine) will not be disappointing the fashion lovers. 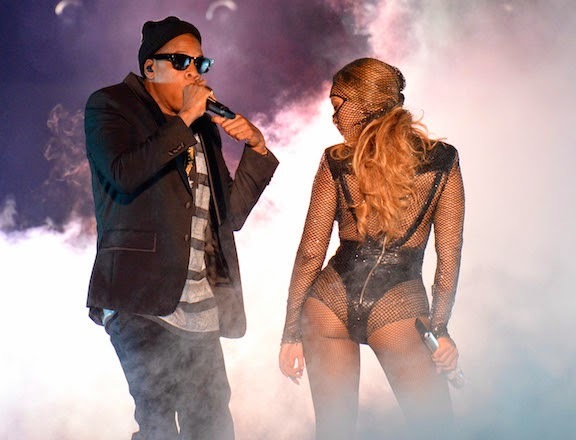 Yup, Mrs. Carter’s wardrobe for her “On the Run” tour with her husband Jay-Z, is filled with power household names. Beyoncé will fiercely wear Versace and Givency, just to name these two, on stage. Not to worry, hubby is keeping up the trend. 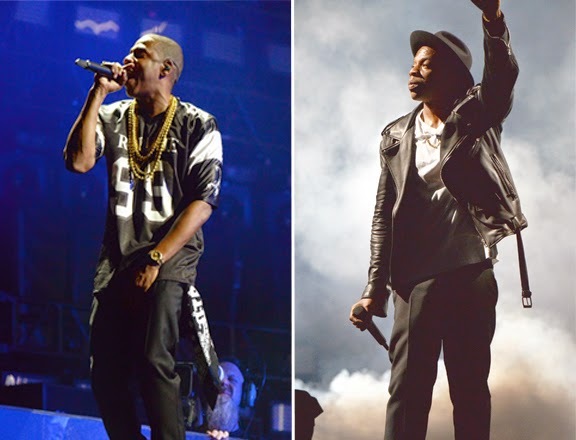 Tom Ford and Rodarte were front row when the time came for the rapper to choose his gear!